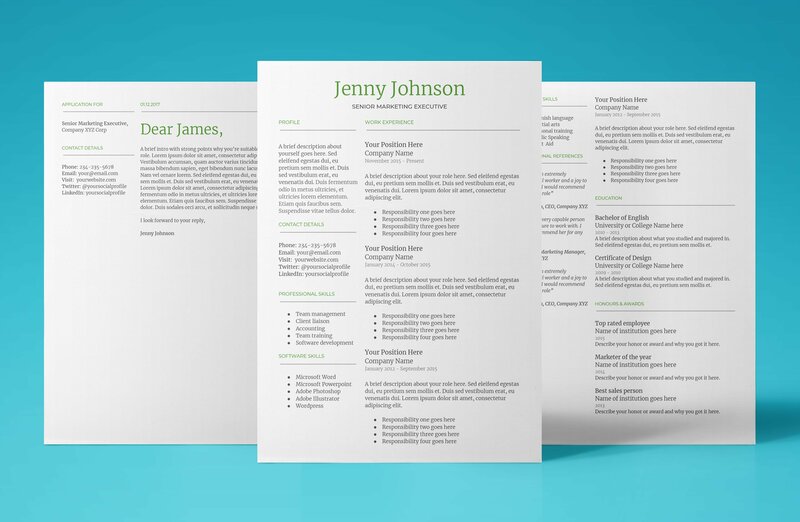 Create, edit, share and export your new Google resume templates in minutes not hours with our simple ready-made designs. 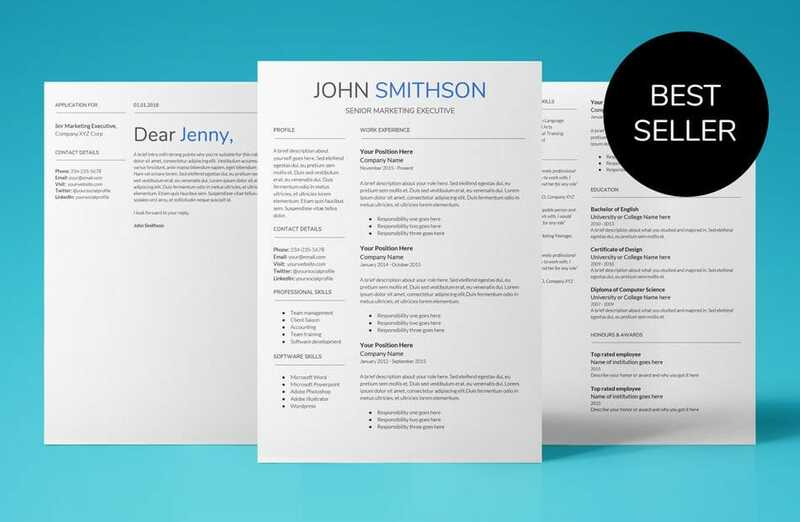 A huge time-saver which lets you get back to business. The Google resume templates on UpResume contain a simple and concise cover letter sample. 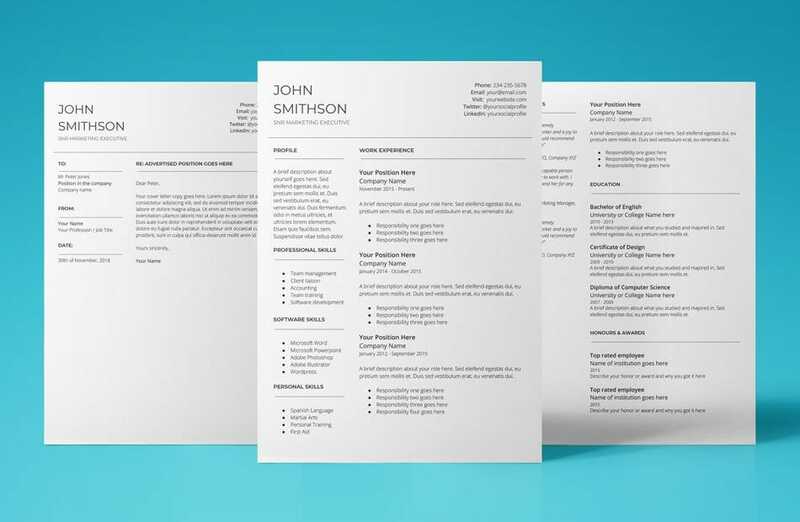 Making tailoring your CV to each job application more effective. 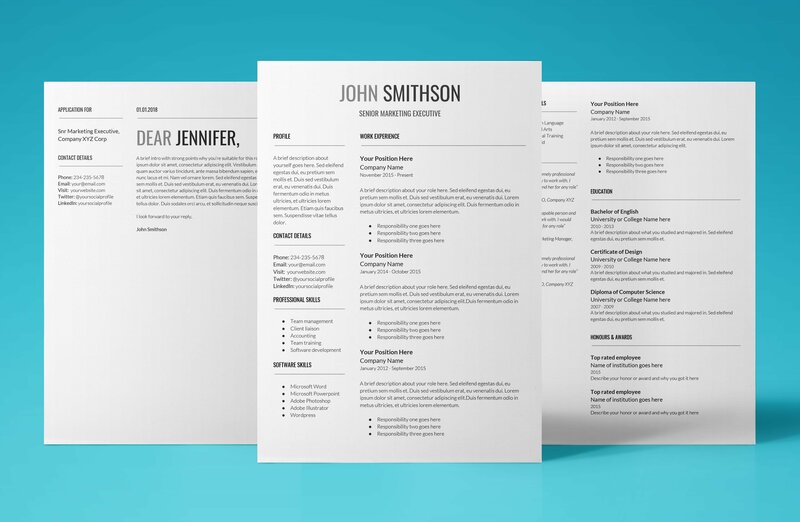 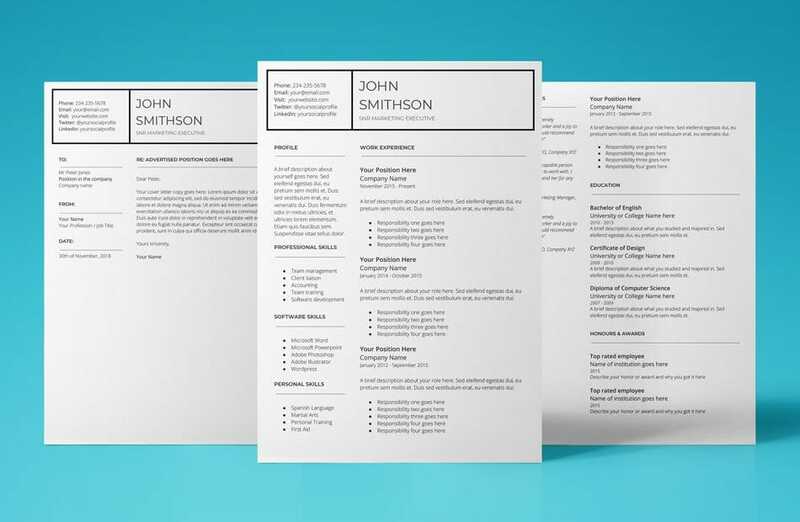 Our Google resume templates are made with Google Docs, for Google Docs. 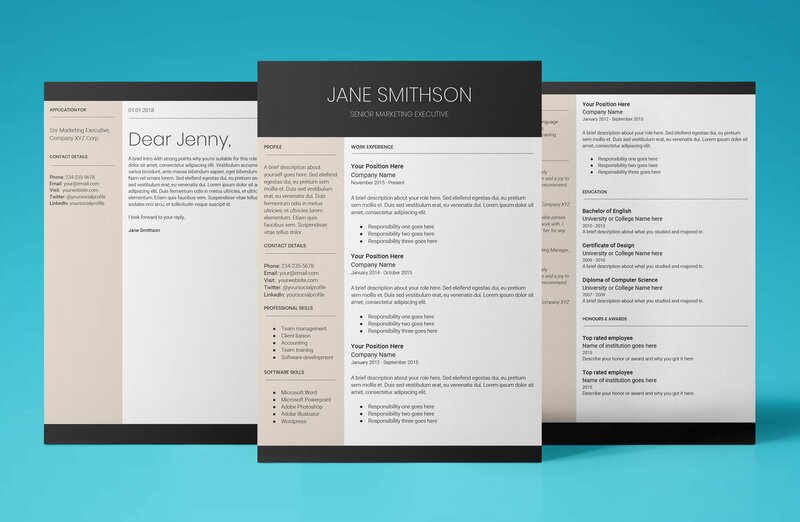 No more fussing about with Microsoft Word! Google Docs is the free, fast way to edit your resume.